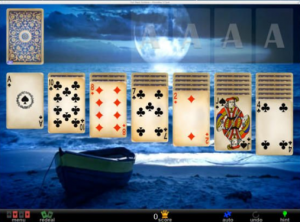 Classic game. 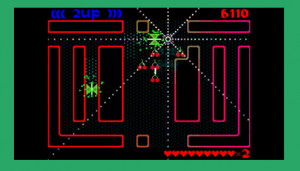 Little arcade game, just imagine your arcade favorites mashed together, but instead of becoming a sticky goo, they somehow transform into something brilliant. Mazes, monsters, and shooting. The game, where you roam procedurally generated mazes, hovering up flowers, blasting monsters, grabbing a gold key and go to the exit. Free game shooter based in the Old West style. It is a stand-alone version of the Source combat series. 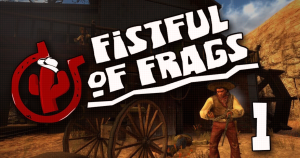 Fistful of Frags was born years ago as a Wild West themed modification for Source engine. It has been completely updated for new Steam package , paying special attention to combat and tactical mechanics.